Original / Genuine Genuine 100Wh MO06 MO09 Laptop Battery For HP DV4-5000 DV6-7000 Series(Li-ion 11.1V 100Wh). Fast Shipping in USA. This is a Genuine 100Wh MO06 MO09 Laptop Battery For HP DV4-5000 DV6-7000 Series. 671567-421, 671567-831, 671731-001, 672326-421, 672412-001, H2L55AA, H2L56AA, HSTNN-LB3N, HSTNN-LB3P, HSTNN-OB3N, HSTNN-YB3N, HSTNN-YB3P, LB3N, LB3P, MO06, MO09, TPN-P102, TPN-W106, TPN-W107, TPN-W108, TPN-W109, YB3N, . HP Pavilion DV7 Laptop Battery. 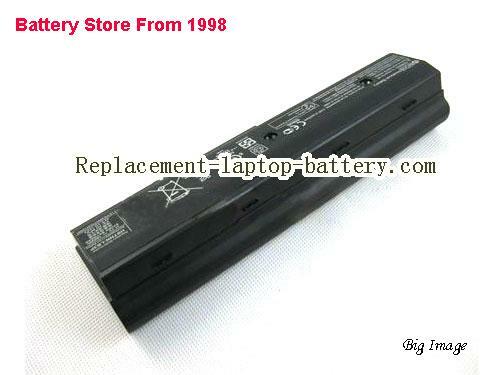 Online shopping for high quality and cheap Genuine 100Wh MO06 MO09 Laptop Battery For HP DV4-5000 DV6-7000 Series. All HP Laptop Computer Batteries and HP Replacement Laptop Batteries are 30 Days Money Back, 1 year warranty.